Earn 21 loyalty points, worth £1.05, with this purchase. 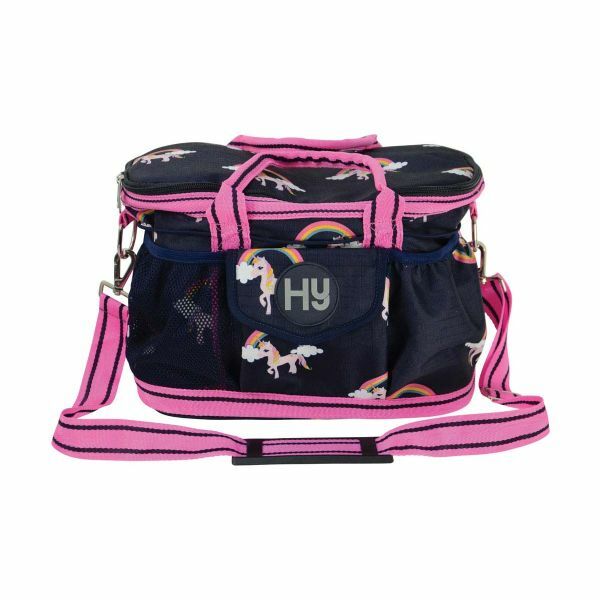 A magical unicorn bag to keep all your grooming essentials organised and secure. Six outer pockets allow for quick access and the large main compartment also features a secure inner zip pocket. The base is reinforced to prevent damage and the bag has grab handles and a removable shoulder strap.